AHAVA Extreme Radiance Lifting Mask. 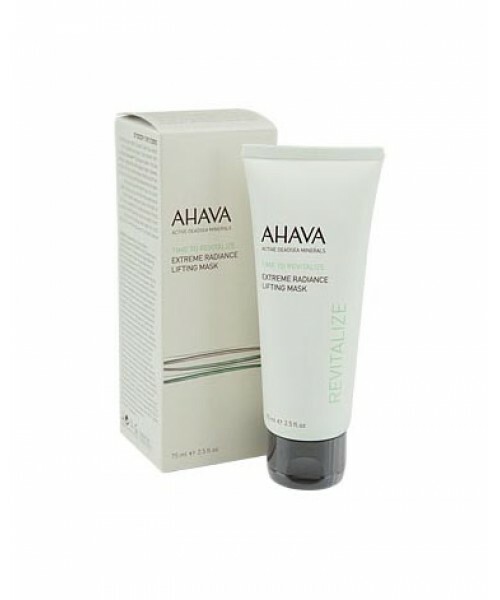 Brighten, lift and firm up your skin with this highly refreshing mask from the House of AHAVA. It is a gel-textured blend of ingredients culled from the earth's highest and lowest points. 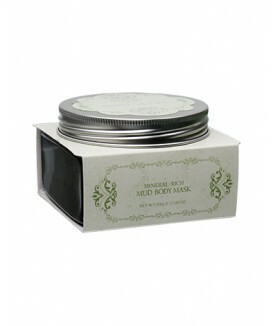 These natural skincare ingredients include date palm extract, Himalayan Goji Berries, Argan Oil and Dead Sea minerals. No wonder it keeps facial skin looking radiant and more even-toned for hours! Size: 75 ml / 2.55 fl. oz.